Experiencing problems with your transmission and searching for “transmission repair near me”? You’ve come to the right place! 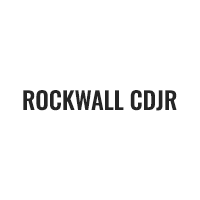 At Rockwall CDJR, we have a full-service, on-site service center where we can help you take care of all kinds of maintenance and repair needs. Below, you’ll find more information about our service team at Rockwall CDJR, our transmission repairs, and how to spot problems with your transmission. Drivers in Lavon, Fate, and Heath should read ahead to learn more! Do any of these things sound familiar to you? 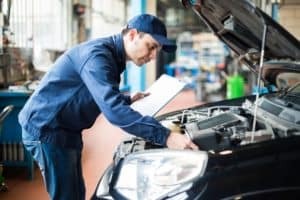 If so, your transmission is likely experiencing a problem that should be taken care of right away. When you find yourself with a transmission problem, bring your vehicle to our service center at Rockwall CDJR. Our experienced technicians can handle any problem you throw at them. Using our state-of-the-art service tools and their many years of experience, our service team can get your transmission repaired quickly and correctly. You’ll be back out on the road in no time. We at Rockwall CDJR are thrilled that you stopped by today to learn more about our transmission repair services and how to spot problems with your transmission. As you can see, we can help you right the ship when your transmission is having any type of problem. If you think it may be time to have your transmission looked at, give us a call at our service center today. Our service team is happy to help drivers in Lavon, Fate, and Heath get things back to normal under the hood as quickly as possible!